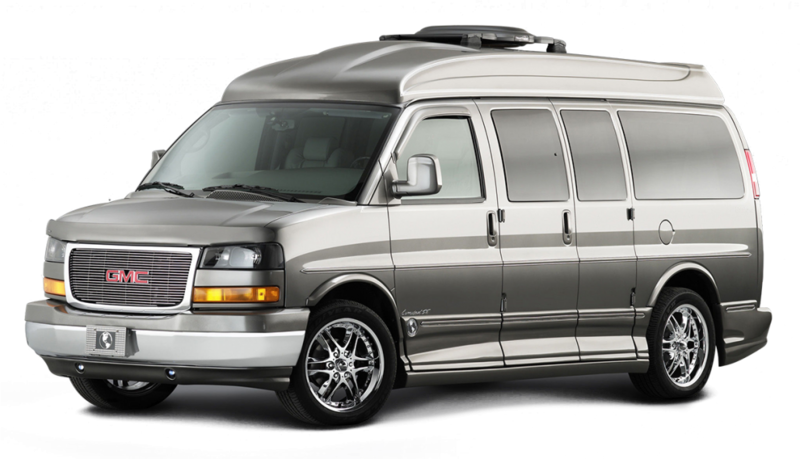 Choose from a variety of rental vans including minivans, conversion vans, and 9-12-15 passenger. No matter your choice you will get the space your passengers need. 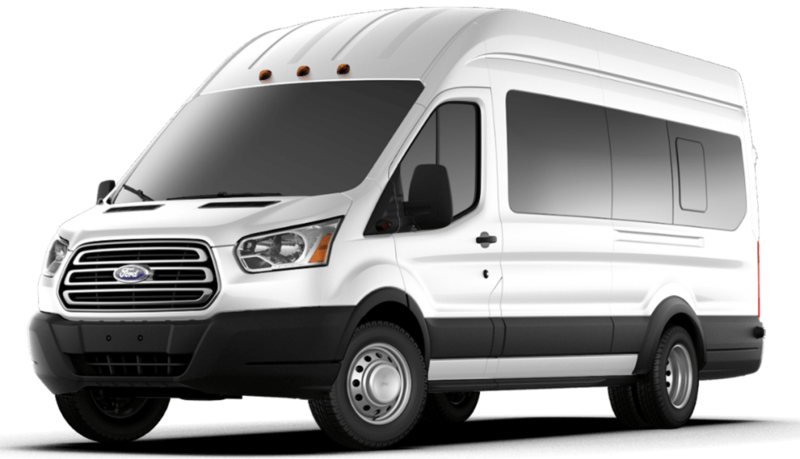 We offer unlimited daily and weekly miles, as well as a number of convenient add-on services. 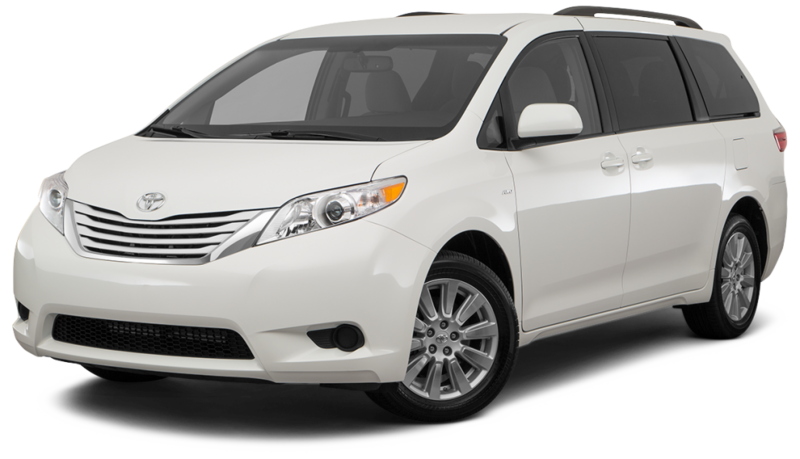 Please note that booking rental car is representative of the vehicle class you are selecting, and we cannot guarantee the exact make and model.